BUILD CONFIDENCE IN YOUR BODY’S ABILITY TO HEAL ITSELF. FUNCTIONAL AND INTEGRATIVE MEDICINE FOR ADULTS, TEENS AND CHILDREN. In my practice, no two plans for care are the same. I assess your entire symptom picture and create an individualized, organic plan which changes as your needs and symptoms change. You may want to start by exploring the symptoms I treat as a starting point. Let's walk through the first steps together. Explore the methods of treatment I use. Ready to look at appointments? See all the options and choose what's best. 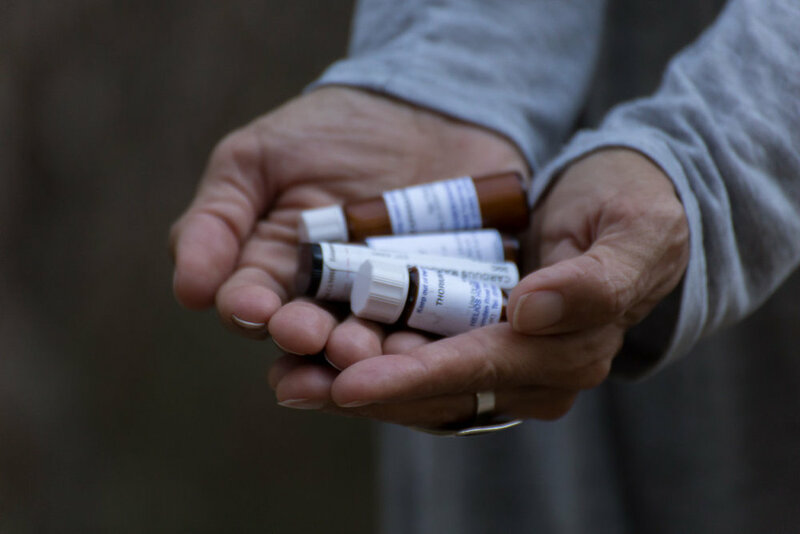 I'm committed to simplifying homeopathy and providing accessible tips to help you treat yourself and your family. You can subscribe to my YouTube Channel for all of my tips. I am passionate about healing, healthcare independence and homeopathy. And, I love to connect with people and audiences. I regularly speak at conferences, schools, parent gatherings, professional trainings, corporate wellness retreats, birth education classes, and more.